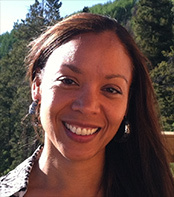 Dina Blair is the Athletic Director of Concourse Athletic Club. She was previously Program Director and Group Exercise Director at Concourse Athletic Club. 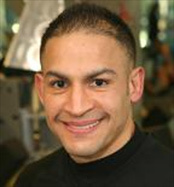 Eddie Quinonez is a Master Personal Trainer at Concourse Athletic Club. I believe that when it comes to fitness one always must begin with the end in mind. With the proper balance of training, nutrition, and motivation, anything is possible. When you feel good about yourself it reflects on everything around you; family, friends, lifestyle, and profession. Believe in yourself and you will succeed!